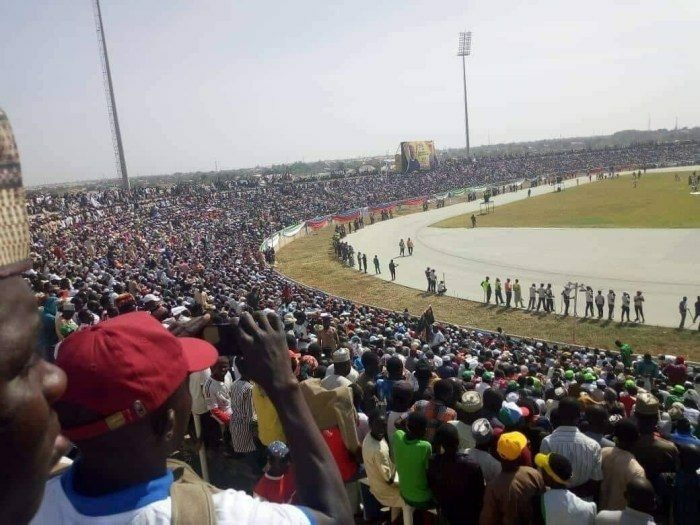 President Buhari’s campaign in Kaduna today was a very big success!!! He was overwhelmed by crowd. 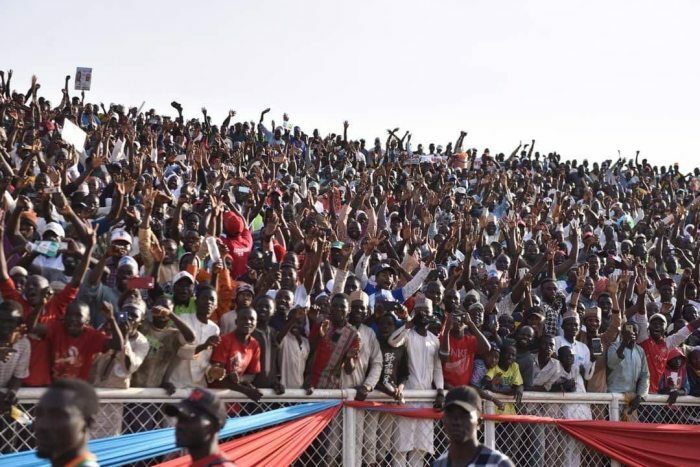 Governor Nasir El-Rufai made sure the campaign was a big success. Proud Fulani Nigerian lady and Buhari supporter, Zahra Zaraa Danejo. 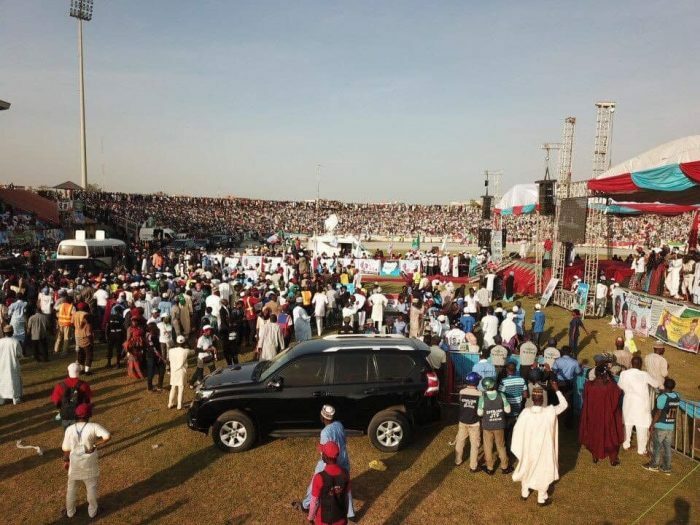 @tinkizee2 shared a very amazing video and reported how President Buhari cried in Kaduna due to the overwhelming love he got from the people of Kaduna. 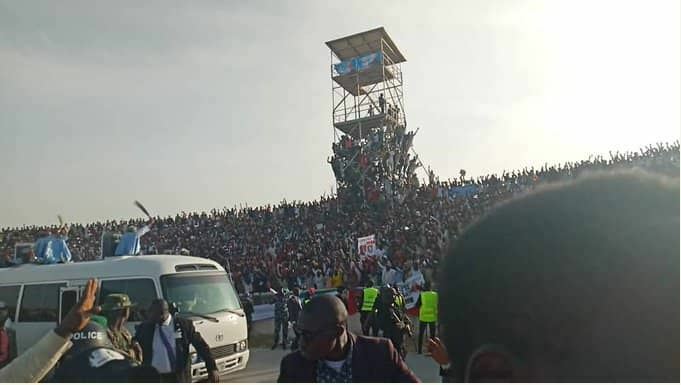 Others also shared incredible videos from President Buhari’s massive campaign in Kaduna.